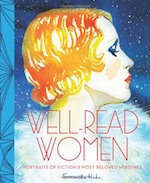 I’m beyond excited to announce that the March OliveBox includes my book Well-Read Women: Portraits of Fiction’s Most Beloved Heroines. 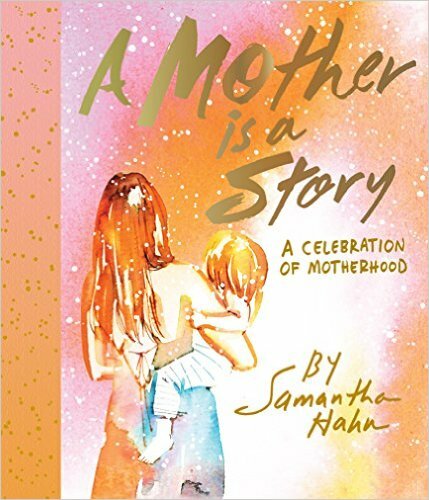 My friend Grace Kang the incredible entrepreneur and Pink Olive shop owner thought Well-Read Women would be perfect to celebrate Women’s History Month as well as the OliveBox monthly theme…watercolor! Each box also includes my Eat Work Cuddle Sleep print and a notecard from Monica Lee. If you would like to purchase the March box, drop a note to hello@myolivebox.com. 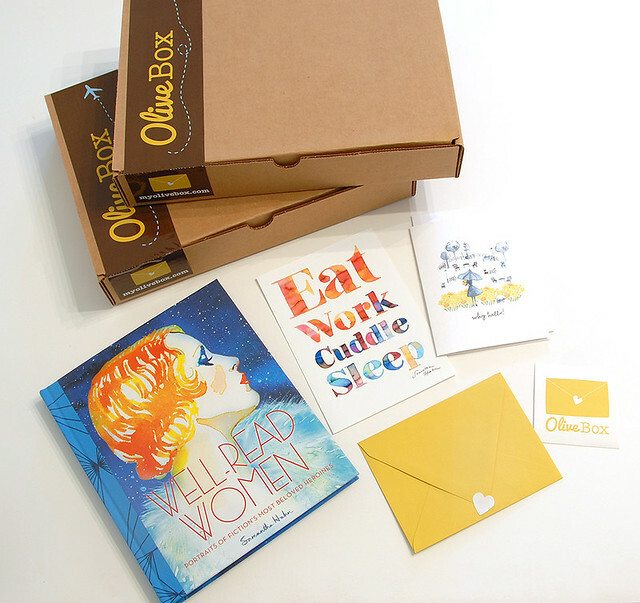 If you’d like to subscribe to OliveBox you can join here. I love the pairing of the book with the beautifully hand lettered print.